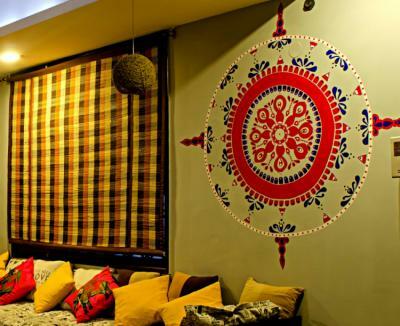 New Delhi – Hostels in New Delhi. Maps for New Delhi, Photos and Reviews for each hostel in New Delhi. 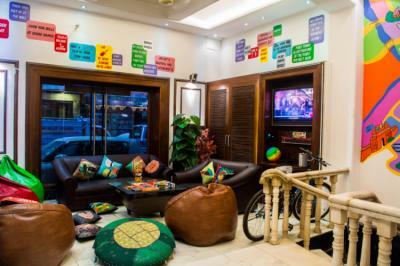 Looking for a hostel in New Delhi? 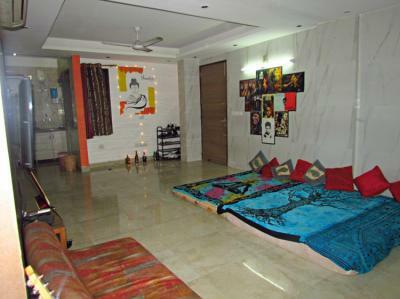 Look no further, all the good deals in New Delhi are on Dorms.com. Like thousands of other people every month, book your hostel securely at the best price in all neighbourhoods of New Delhi. 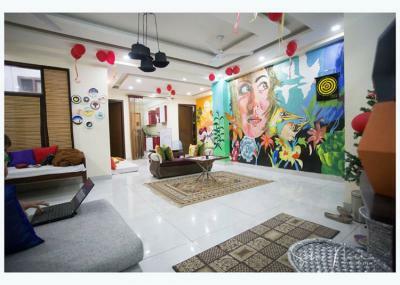 On this site, you can easily find a hostel downtown, in a trendy neighbourhood; a hostel in the student- university district, close to bus or train stations, airports or major attractions of New Delhi. The major attractions like Red Fort, Jama Masjid are within 5 kms. The city center is 2.5 kms away from the Zostel Delhi. 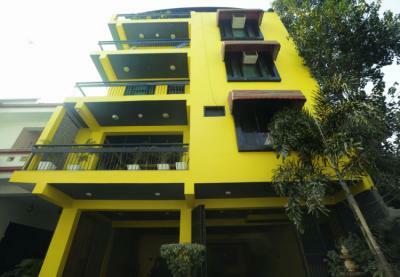 Located in the heart of the city, it is just a 5 minute walk from the New Delhi Railway Station. 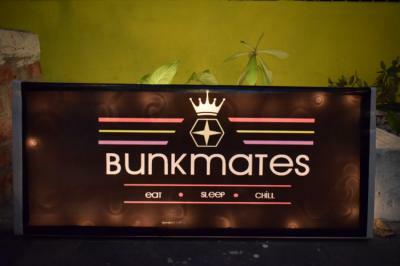 Very helpful staff , comfortable stay & nice place to hangout & to stay at budgeted rate . I found the location of this hostel as the USP. All the hotspots of the city is nearby with the metro at hardly 5 minutes walking distance. The staff were very helpful in guiding us with our needs in the city. You will get authentic home-made Indian food as well here which was really good. Overall I had a great short stay here. The vibes of this place is really chilled out.